Is "happy hour" music to your ears? (SPOT.PH) You don’t have to wait for the weekend to have a good night out—and there’s nothing better than discounted alcohol no matter the day of the week. 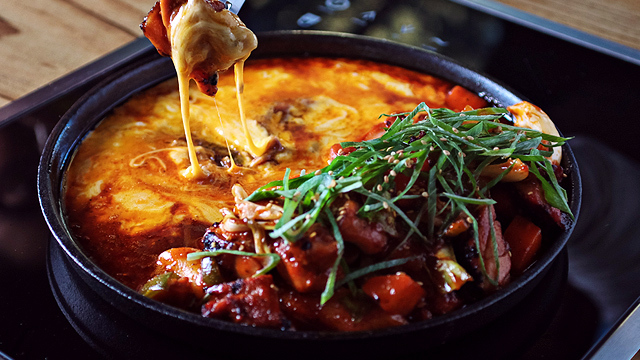 We’ve compiled a list of bars and clubs with happy hours and unlimited drinks from Monday to Sunday. Let's get the party started! We know Mondays can be a pain, but there's always a cure for those blues if you know where to look. 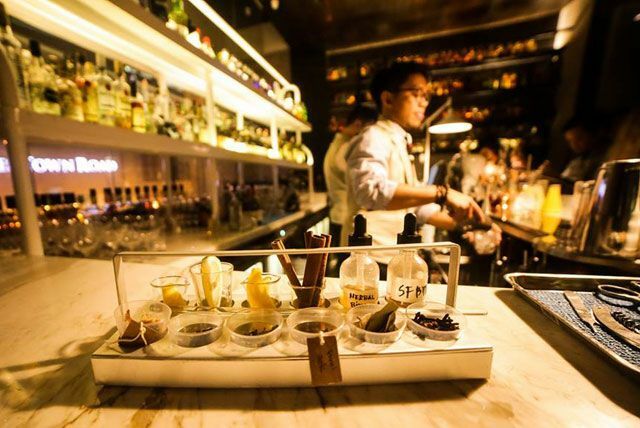 Apothecary-themed bar Bitters at BGC is a playful space that will happily pull you away from your office desk and into a wacky world of beakers, flasks, and other lab equipment. Its bar tables actually look like operating tables. Bitters is known for infusing classic bittering herbs like cinchona bark and wormwood in their cocktails, but we're partial for their buy-one-take-one cocktails such as the Wink and Minx. Bitters is at Unit A7/B8 Burgos Parklane, Forbestown Road, Bonifacio Global City. Make Jazz Tuesdays at Today X Future a weekly habit! Today X Future will help you get ready for hump day as this hip bar gives you the chance to enjoy different works of art and live jazz music. From 7.p.m. to 9 p.m., you can enjoy their colorful mixed concoctions at a lower price! Today X Future is at 7-T General Malvar Street, Araneta Center, Cubao, Quezon City. If you’re looking for a peaceful place to chill on a Wednesday night, 20:20 is your best bet. With good music and elegant murals, this Makati speakeasy is an oasis within the bustling city. They also offer special buy-one-take-one promos on selected mixes! We can't think of a better way to spend Hump Day than here. 20:20 is at 20B La Fuerza Plaza 1, 2241 Don Chino Roces Avenue, Makati City. Congratulations, you've made it this far into the work week and you deserve a reward! This is a rooftop party you wouldn't want to miss. 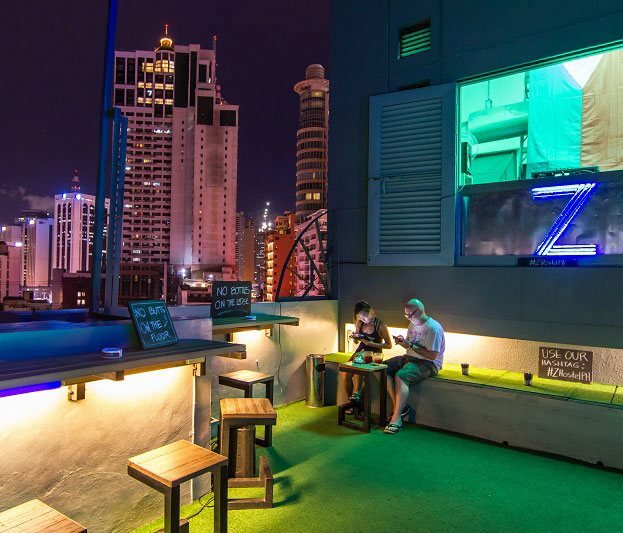 From 5 p.m. to 8 p.m., you can enjoy a view of the sunset with fun drinks at Z Hostel. 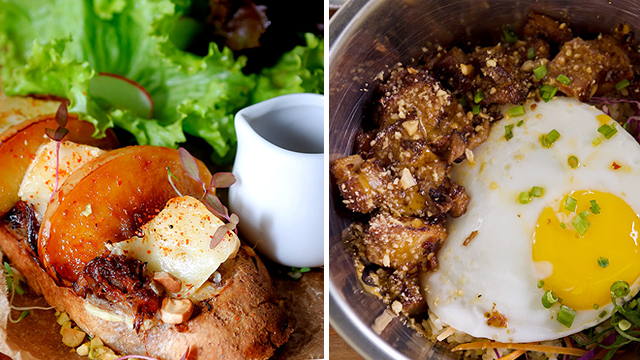 You can take photos of the Makati skyline while having ice cold drinks and their quirky assortment of cocktails. Z Hostel Roofdeck is at 7/F Z Hostel, 5560 Don Pedro Street, Barangay Poblacion, Makati City. 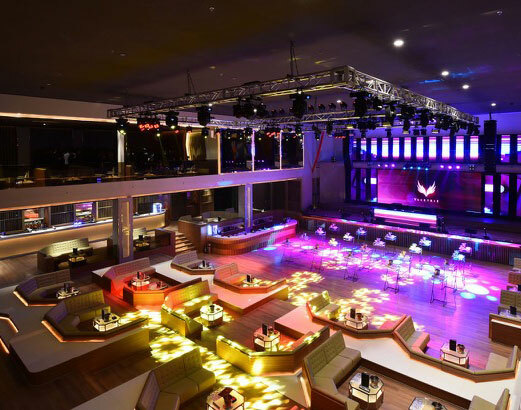 End the week with a bang at the biggest nightclub in the country! 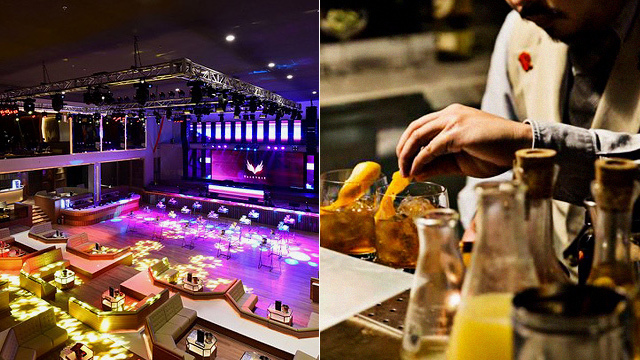 Gear up for a night of imported liquor and catchy EDM. If you get there between 5.p.m. and 11 p.m., you'll be able to get your alcoholic beverages at happy hour prices. So dance the night away while you’re dressed to the nines amid smoke machines and random spurts of confetti when the beat drops. After all, it is Friday! Valkyrie is at The Palace, 9th Avenue corner 36th Street, Uptown Bonifacio. No work the next day means a night of fun and drinks all the way! 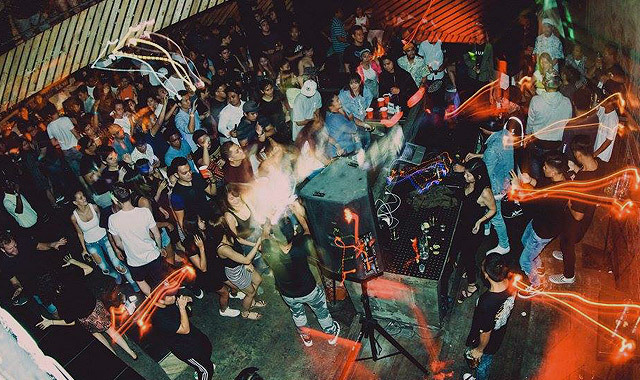 Every Saturday, Black Market hosts a Riot event that lets you get unlimited alcohol for only P600. This underground industrial warehouse-styled club is the perfect place to let your hair down and imagine you're in one of the best clubs in Berlin. Black Market is at Warehouse 5, La Fuerza Plaza, Chino Roces Avenue corner Sabio Street, San Lorenzo, Makati City. What better way to welcome the upcoming week than with a couple of cocktails and a stunning view of the city? 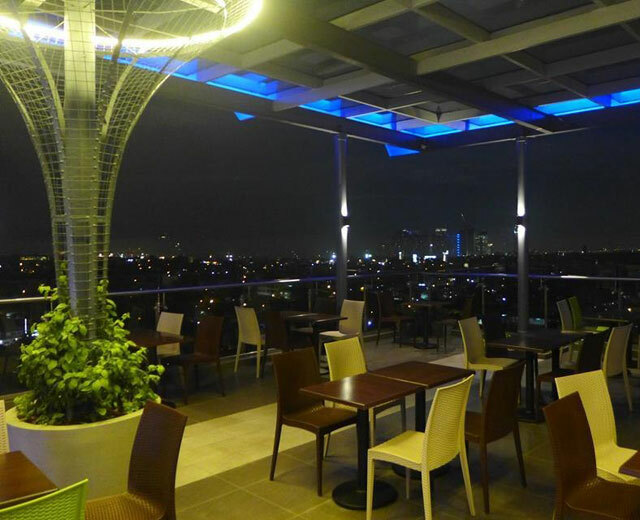 You can catch happy hour promos at Chill Top Roofdeck Resto Bar from 4 a.m. to 6 p.m. The modern-looking bar also features a variety of mocktails, cocktails, local beers, and wine. Chill Top Roofdeck Resto Bar is at Amio Tuazon Building, 17th Avenue corner P. Tuazon Boulevard, Cubao, Quezon City.